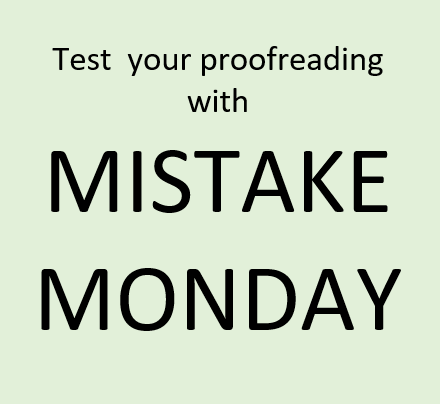 MISTAKE MONDAY for March 5: Can YOU spot what’s wrong? MISTAKE MONDAY for March 4: Can YOU spot what’s wrong? 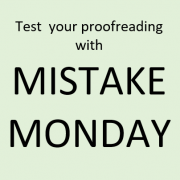 MISTAKE MONDAY for March 19: Can YOU spot what’s wrong? 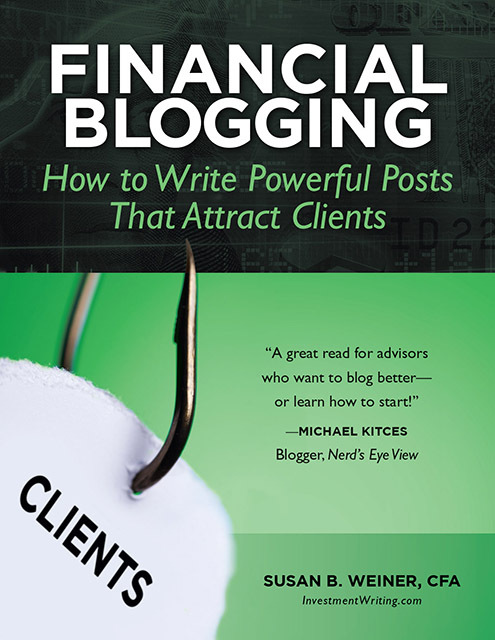 https://www.investmentwriting.com/newsite/wp-content/uploads/2018/01/Mistake-Monday-2.png 404 440 Susan Weiner, CFA https://www.investmentwriting.com/newsite/wp-content/uploads/2016/12/investmentwriting_logo_2016.png Susan Weiner, CFA2019-03-25 05:30:152018-11-07 19:45:02MISTAKE MONDAY for March 25: Can YOU spot what’s wrong?